Rediff.com » Business » Rs 1.76 lakh crore loss: CAG stands by its report! Rs 1.76 lakh crore loss: CAG stands by its report! Amidst the controversy over its figures of revenue loss on account of allocation of 2G spectrum, government auditor, the Comptroller and Auditor General, on Monday said it stood by the report submitted to Parliament late last year. 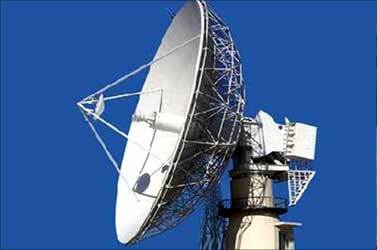 "CAG stands by its report on 2G spectrum a hundred per cent," the CAG spokesperson told reporters. Telecom Minister Kapil Sibal last week had questioned the findings of the report saying that CAG's estimate of Rs 1.76 lakh crore (Rs 1.76 trillion) loss to the exchequer on account of allocation of the spectrum was 'utterly erroneous'. The minister had gone to the extent of saying that government did not suffer any loss. Meanwhile, asserting that Prime Minister Manmohan Singh had not given any direction on the pricing of spectrum in 2007, Telecom Minister Kapil Sibal said that prima facie it was evident that procedure to allocate spectrum lacked transparency. "Yes, I believe so. 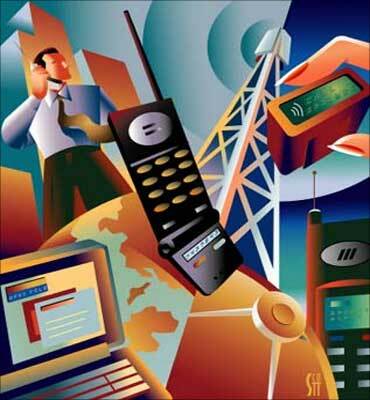 We believe that the allocation of spectrum was wrongly made in terms of implementation of the policy. Otherwise, I would not have a one-man committee of the retired Supreme Court judge to look into the matter," he told Karan Thapar on India Tonight programme to be telecast on CNBC TV 18 channel. 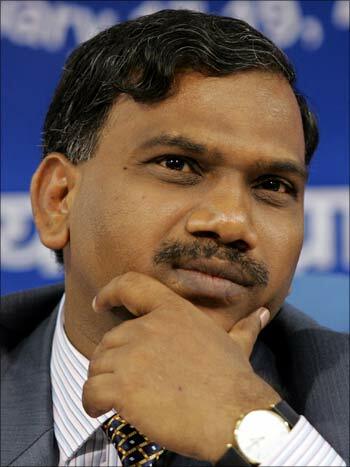 On the issue of CAG's interpretation that former telecom minister A Raja disregarded prime minister's direction to auction 2G spectrum, Sibal said there was no such direction. "The CAG has interpreted something which the government does not agree," he added. Asked about political implication of criticising CAG in public, Sibal said he sought to know on what basis the Opposition was saying the report was correct. "They were spreading this canard in the public mind that the government is responsible for the loss of Rs 1.76 lakh crore and when we asked for a debate in Parliament, they (Opposition) did not allow us." 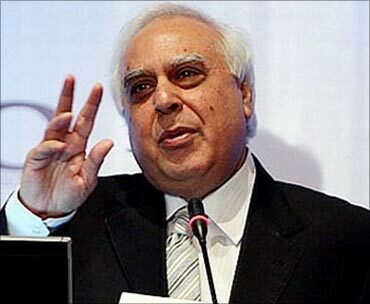 The exercise (by CAG) was fraught with very serious errors which resulted in a kind of sensationalism which has allowed the Opposition to spread utter falsehood to the people of India and "we object to it," Sibal had said in a press conference last week. Criticising the methodology adopted by CAG, the minister had said "The CAG has done injustice to itself and it should not have left the loss figures as presumptive that has embarrassed the government and the nation." He said all operators have been given start-up 4.4 Mhz spectrum which comes bundled with licence and no charges paid for this frequency. The minister had said no operator/licencee has been charged for the start-up spectrum of 4.4 Mhz, be it in 1999, 2001, 2003, 2005, 2007 or in 2008. On the issue of ineligible firms getting licences and spectrum, the minister said the government will take action against erring telecom companies after the one-man committee gives its report. "We have issued show cause notices to these firms. We have given them 60 days to respond. The one-man committee will hopefully give its report as soon as possible and then we will come to a conclusion," he said.